EUROPE, HERE CHER GOES AGAIN. . ON TOUR! 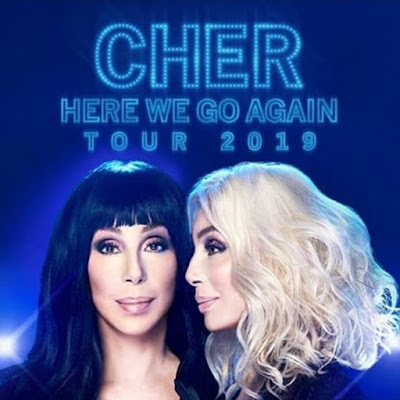 Today, December 11th 2018, Cher has announced the "Here We Go Again" EUROPEAN TOUR! The tickets pre sale will start on December 14th, 8.00 AM on Ticketmaster! Cher pubblicherà "Dancing Queen" volume II nel 2019 - Possibile tracklist! Dopo giorni di palesi segnali e forti rumors, la Dea del Pop ieri sera tramite il suo social preferito, Twitter, ha annunciato in un tweet multi-pensiero, che rilascerà un secondo volume di cover degli Abba l'anno prossimo, Dancing Queen II ! 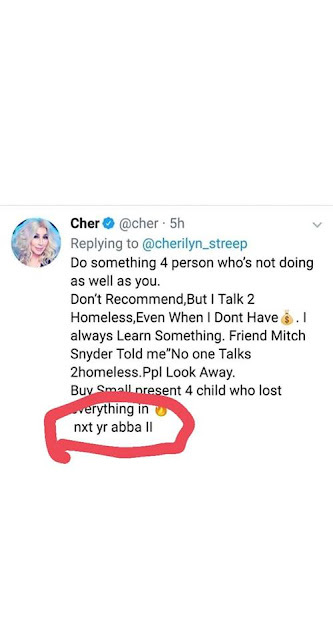 Cher will be releasing Dancing Queen II in 2019 - Possible tracklist! After days of hints and strong rumors, the Goddess of Pop took last night her favorite social to announce in a multi thoughts tweet, that she will be releasing a volume II of Dancing Queen! 2019: HERE WE GO AGAIN ! Grammy Awards - Dancing Queen viene nominato! 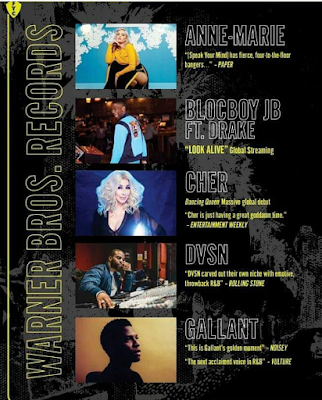 Dancing Queen, il nuovo album di Cher, è stato nominato dalla Warner per la categoria " miglior album dance / elettronico" dei Grammy Awards 2019! 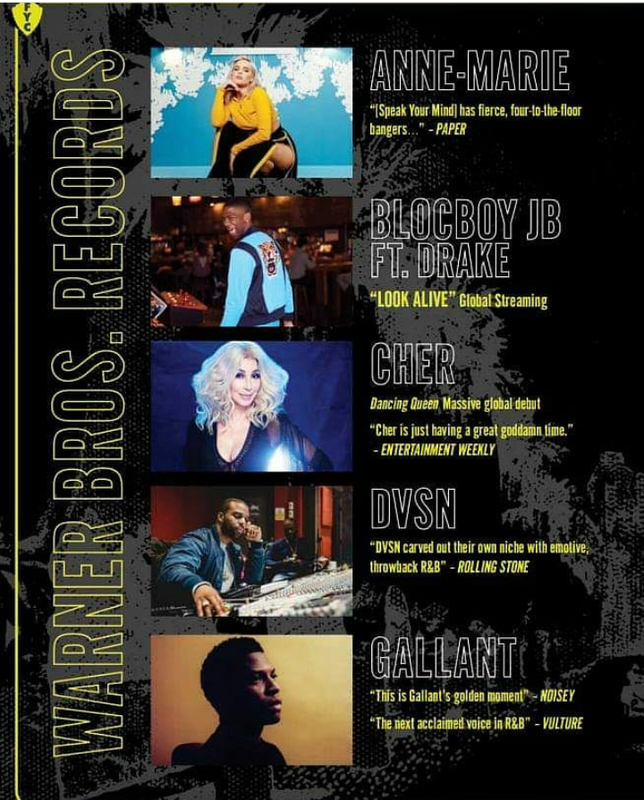 La Grammy Academy voterà questo mese, fino a dopodomani, per scegliere le nomination che le sono state presentate dalle case discografiche. Gli album e i singoli che verranno accettati dai Grammy Awards verranno annunciati il prossimo 5 Dicembre. Dita incrociate! The Grammy Awards - Dancing Queen gets a nomination! 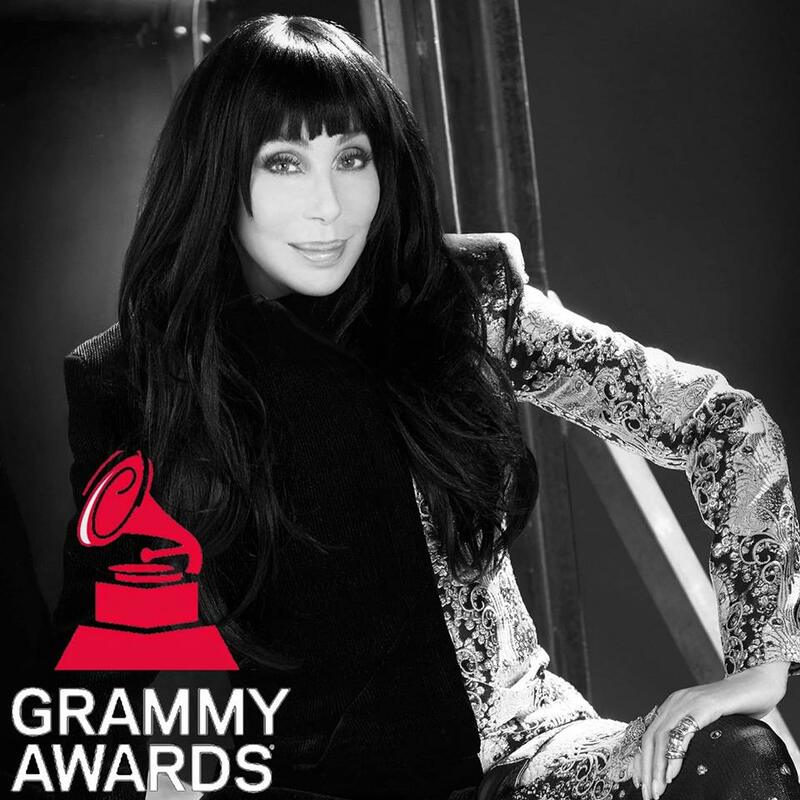 DANCING QUEEN, Cher's new album, it's eligible for a Grammy nomination! Cher's latest album, Dancing Queen, has been chosen to get support by Warner Music to get considerations by the Grammy Academy for a nomination in the best dance / electronic album category since it is eligible in that category! Voting to decide nominees takes place by the end of this month and the singles will be announced on December 5th! Clicca sull'immagine per vedere il nuovo music video di Cher! Seguite il Blog su Facebook! 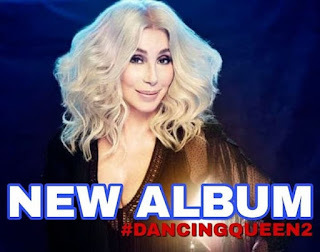 Dancing Queen: official album cover, release date and tracklisting! Cher e Madonna in marcia contro il nuovo Presidente degli Stati Uniti D'America! Cher announces NEW TOUR DATES! Dancing Queen, the #1 Billboard's Top Sales Album ! Cher feat Ed Sheeran ? ! Cher a Portofino - la galleria! Cher in conferenza per un nuovo film! Raffaele Bascerano 2011. Tema Fantastico S.p.A.. Powered by Blogger.